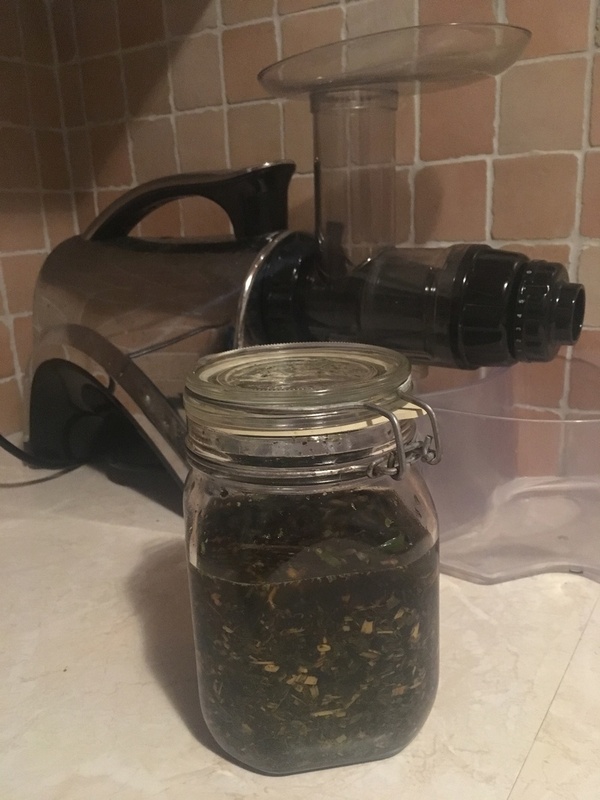 Why are you not experimenting more with tinctures? I already have success with my chaga tincture experiment, and just by curiosity I´m refining constantly. I drank a lot of chaga tea this winter since it's supposed to be an immune booster and I didn't want to come down with the flu and you what?...I didn't come down with the flu! It's a freaking miracle cuz I always get the flu. But putting that stuff on your head seems to be a pain for some reason. I made an alcohol tincture of it and it's hard on the scalp cuz I think it dries it out and stings a bit. Not to mention it running down your face and into your eyes sometimes. Is there a way of thickening it up a bit? Maybe add some pectin or something?